All primary and high school pupils, as well as parents, can visit to learn more about which public and private schools include special programmes and extracurricular activities that interest them as well as admission needs. Visitors to the expo will be able to meet with representatives from a wide range of universities, colleges and other tertiary education institutions to find out what and where they can study with schools and programmes that best meet their needs. There will also be career advice from experts to better understand the needs and roles of various selected professions. 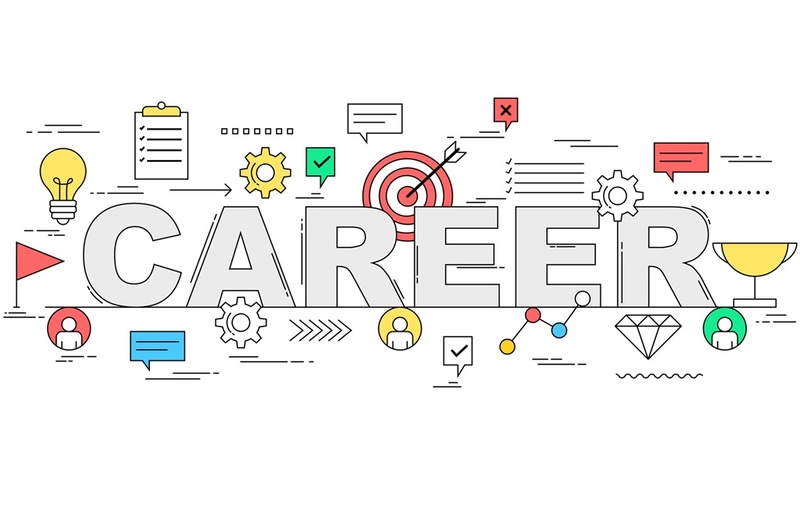 The career expo aims to give pupils valuable knowledge so they can make educated decisions regarding their future through discussions and presentations. Interested pupils can also learn how to secure student loans. For more information email marketing@career-expo.co.za.